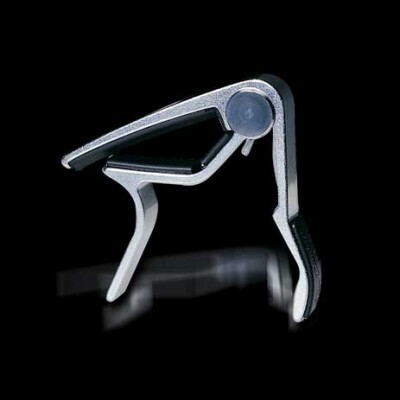 Your sound shouldn't change when you put on a capo. With Dunlop, you'll come through loud, clear and in tune. For acoustic guitar (flat and curved. Ergonomic shape and padded handle make fret positioning easy. The strong spring action clamps it firmly in place.